Show Us Your Nose/Tail Art! Hey, I thought ATMs were supposed to dispense cash, not take every last cent!! Flew to Osh in 2017 & 2018! Tail art inspired from the Montana Air National Guard F-16 unit based in Great Falls, Montana. The mountains to the left represent the mountainous western portion of the state of Montana and as it tapers to the right the high rolling hills of eastern Montana. The Bison Skull was an original design of Charles M. Russell - a famous western artist who used the Montana Bison Symbol on the signature line of many of his paintings. 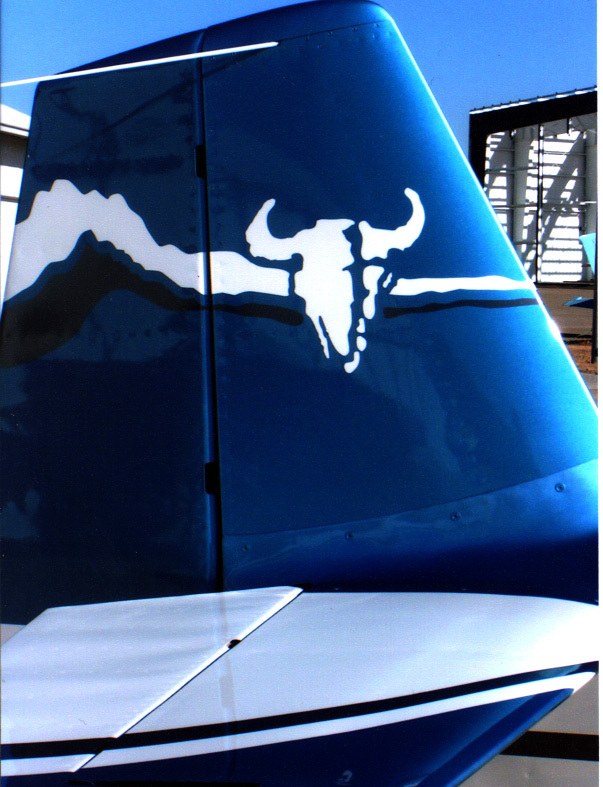 Being a native of Bozeman, Montana I felt this tail art best represented my home state. 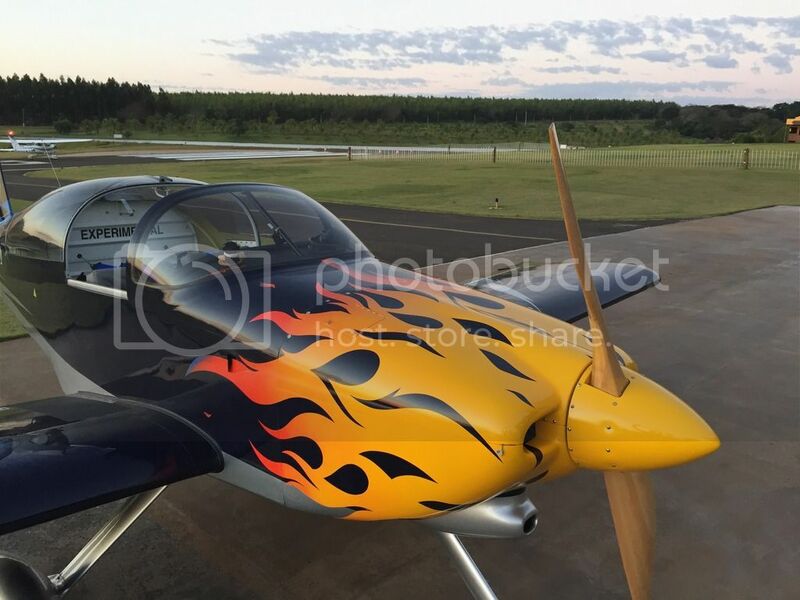 Paint was done by Gillis Aircraft Painting in Tuttle, Oklahoma and the graphics by Freedom Design. I am a big fan of your MTANG/CMR Tail art. 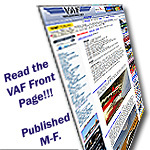 Do you have a photo of the entire airplane? Do you still own it?